The case of your iphone, is almost as important as the phone these days. It is basically clothing for your phone, and im sure you like to look fresh! Well don’t you worry, we got you covered! When i first saw this case, i was seriously like a little kid, i loved it. It is a retrofit case that throw’s a old-school game on the back of your phone. Now i know what you may be thinking, we have so many games on our phones already! It’s 2019, i mean who wants to play some old Tetris type game. Well if your thinking that, then maybe this case is not for you, but if your anything like us here at wow smart tech, or the hundreds of customers that purchased this case, it will bring a feeling of nostalgia to you that’s for sure. 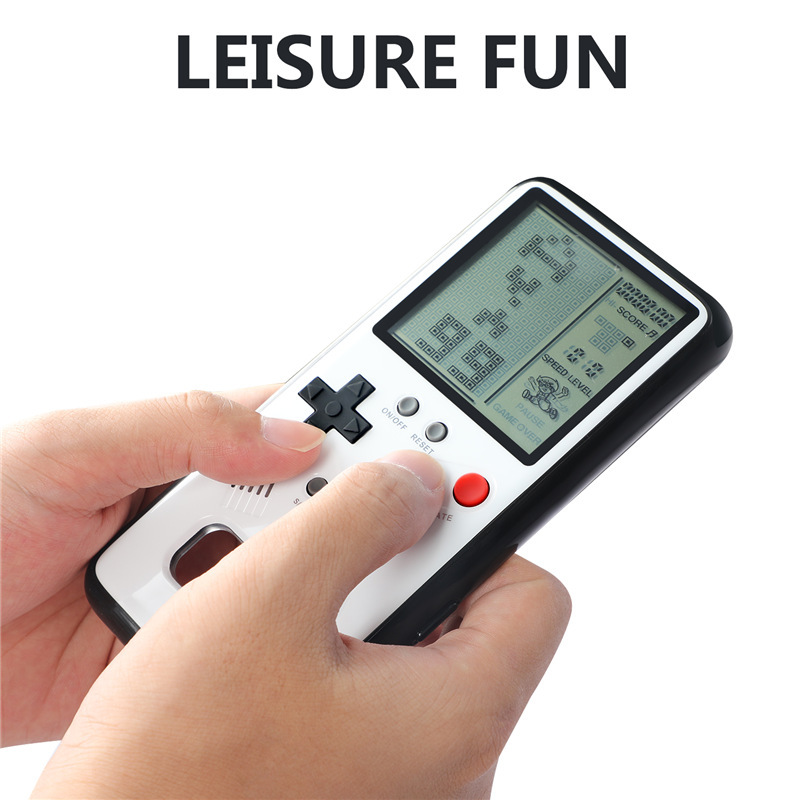 Also it doesn’t eat up your battery while you play, and its a great conversation starter! I cant count how many times i have been asked about my case when i had it on my iPhone. Don’t miss out on this fantastic deal, they are selling out fast, so grab your today!